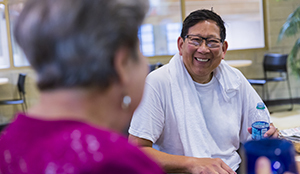 The Coal Creek Family YMCA was established in 2009 to serve the diverse and rapidly growing communities on Seattle’s Eastside. Our state of the art facilities were designed to help individuals and families learn, get healthy and gain access to all of the natural splendor this area offers. Strong community starts right here! 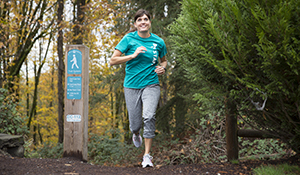 The Coal Creek Family Branch of the YMCA of Greater Seattle serves the neighborhoods of Newcastle, Renton, Bellevue, Factoria, and Issaquah. One of the most popular features of the Coal Creek Family Y is the huge network of trails that can be accessed right behind our facility. These walking/running/hiking trails weave throughout the surrounding hills, and we have numerous programs and scheduled activities that help members get outside to enjoy this beautiful place we live in. At the Coal Creel Family YMCA, our staff make all the difference. Our staff have a strong commitment to serving community. They focus their energy on helping constituents of this community.